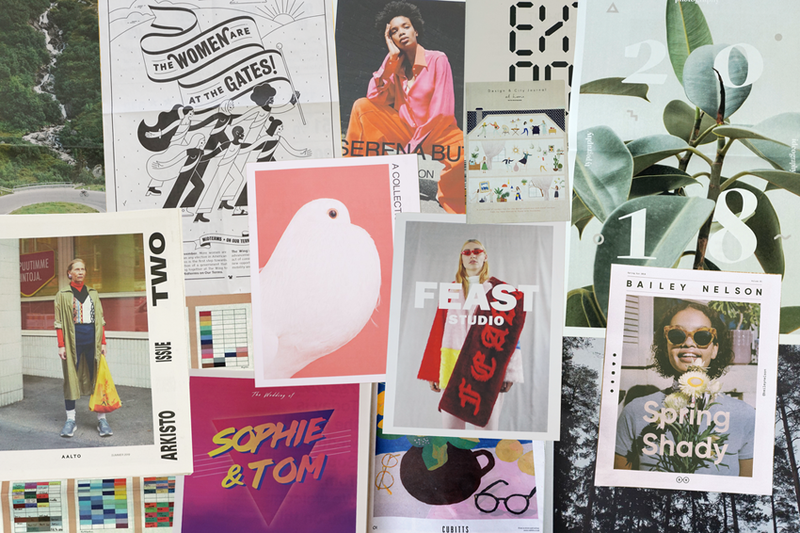 Every month, we print hundreds of interesting, inventive, well-designed newspapers and put together a roundup of our favourites. 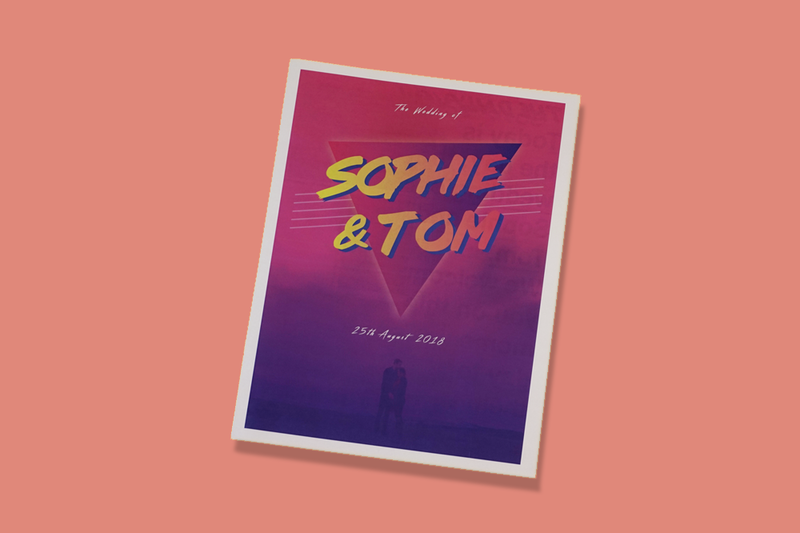 Below, a small selection of what we’ve printed lately: portraits of pigeon fanciers, 80s-themed wedding programmes, posters promoting civic engagement and more. Scroll on to see them all. More women are running in the 2018 midterm elections than any election in American history. 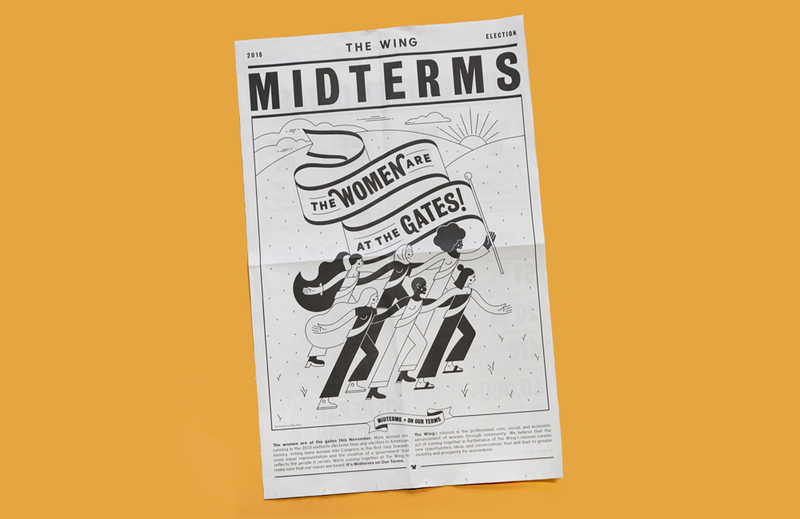 The civic engagement team at women’s club The Wing printed this broadsheet with all the info their members need to “show up at the ballots inspired, informed and ready.” Illustration by Kelly Thorn. From pigeon fanciers to one of the United States’ oldest Fourth of July parades, this newspaper shows some of what Alduino has been photographing over the past year. 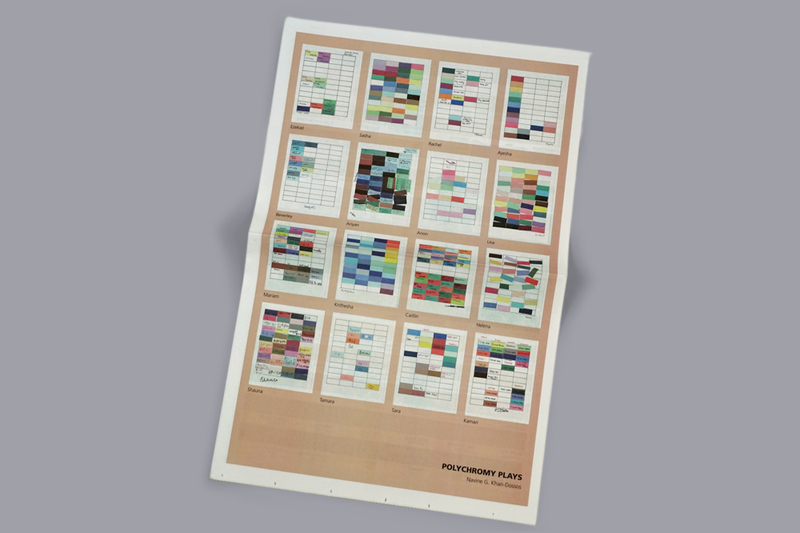 “Newsprint made the work portable, tactile and something people want to pick up and experience,” he says. “It's been a great way to get photographs into the hands of people who really appreciate them.” Design by Eli Showalter. At Home with Hostmaker is an interior design studio that specialises in homestay interiors. Working with interesting boutiques, charity shops and independent makers, they help hosts bring their rentals to life. In this mini guide, they celebrate their favourite design destinations and hidden gems in cities around the world – from a carpentry studio in Barcelona to a riverside gallery in Bangkok. “There’s no going back to tight jeans after this,” says designer Serena Bute of the lush, langourous fabrics her namesake brand is known for. 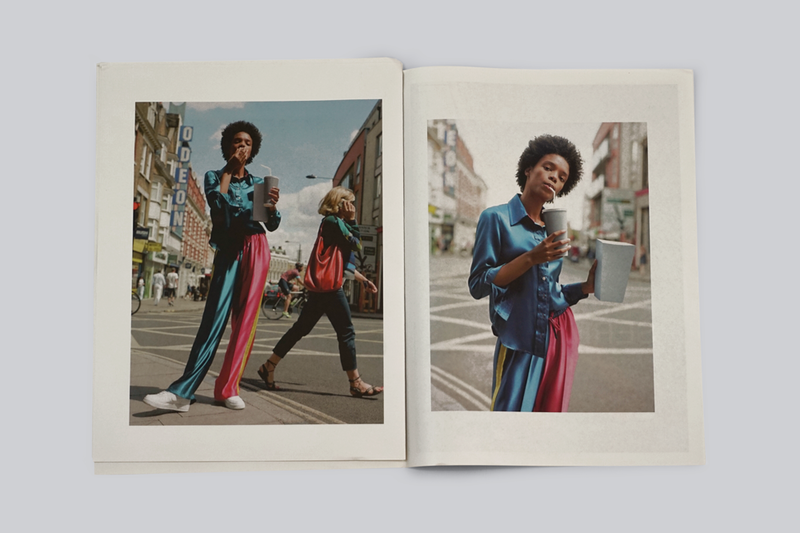 The London-based womenswear label printed a digital tabloid to showcase its Spring/Summer 19 Collection: elevated staples (think billowy shirts and dressy but comfortable trousers) in vibrant colours inspired by the decade Bute spent in Jamaica. 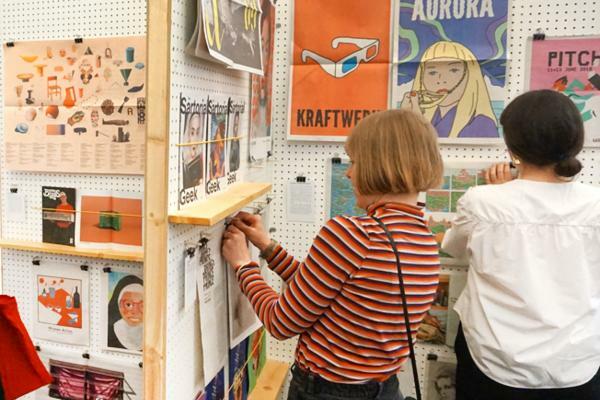 "We chose newsprint because it's tactile and gives us freedom over the creation and design," says Serena Bute's Gemma Meyers. "We're so pleased with the finished product." While looking for a new job, designer and illustrator Sarah Quatrano used a newspaper to introduce herself to potential employers. 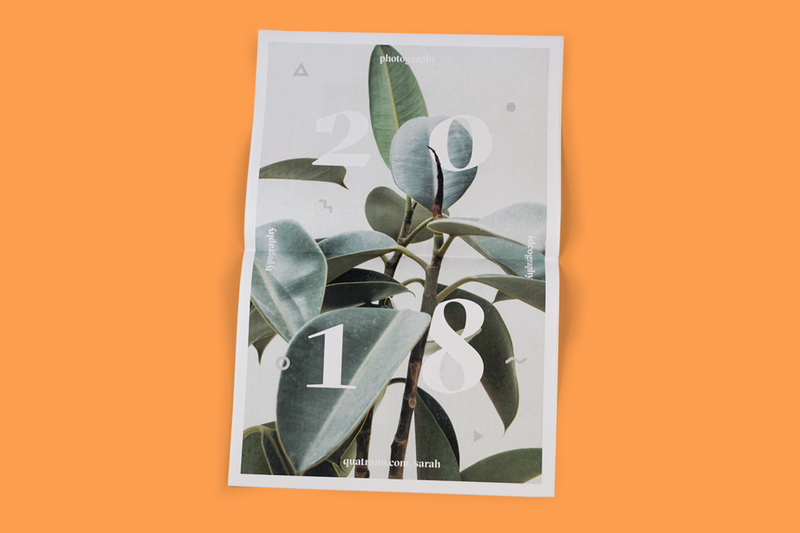 She created this lovely 8-page newspaper showing favorite branding projects, with a pull-out 2018 poster (pictured above). The design is simple – but effective: “My new boss still has it posted up in her office!” she says. 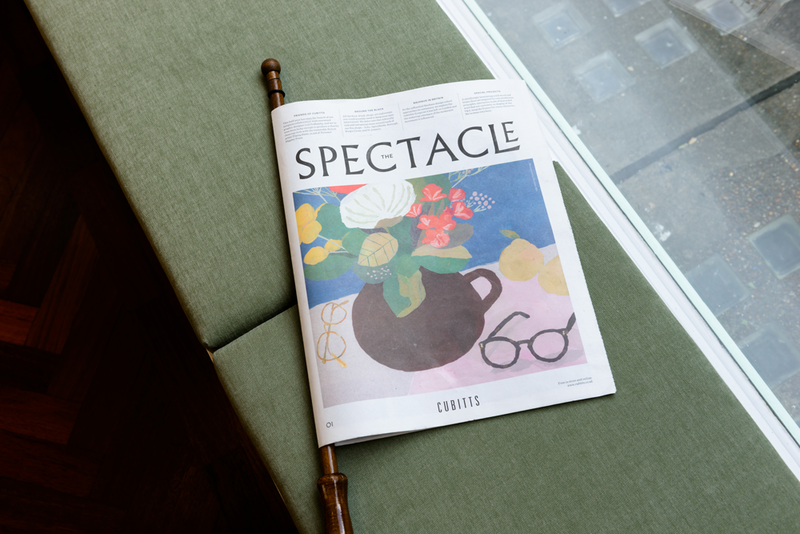 Eyewear brand Cubbits printed this newspaper for customers to read while waiting for their eye tests. 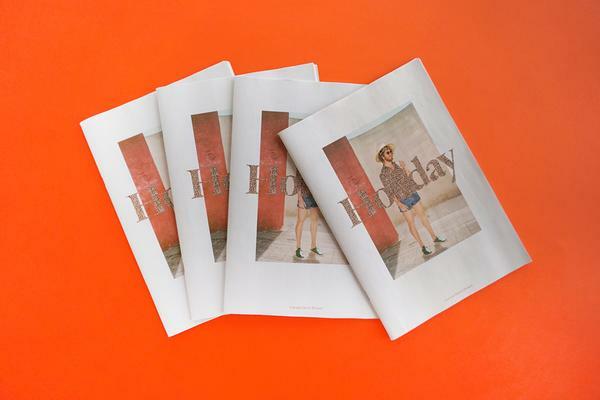 It’s a friendly alternative to the months-old gossip magazines you’d normally find, featuring an essay on Bauhaus in Britain (with photography by Tian Khee Siong), interview with graphic designer Supermundane and area guides to help visitors explore the areas around Cubbits stores. 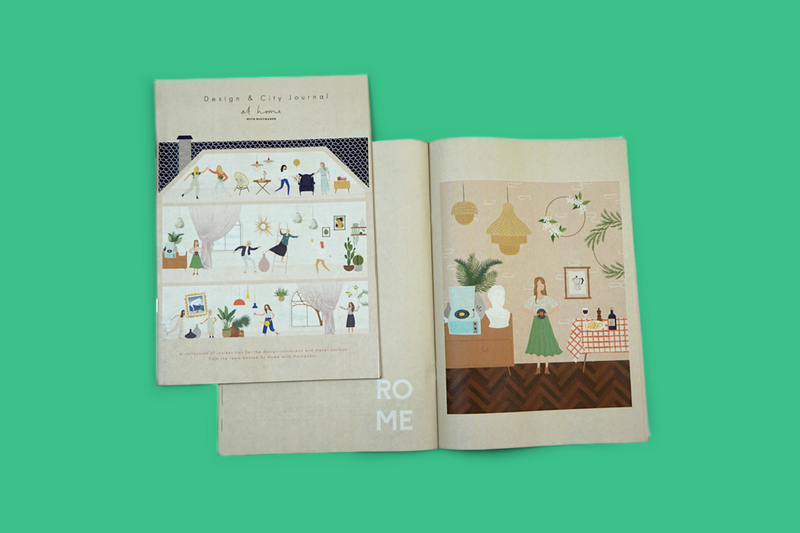 London-based artist Charlotte Mei created a special Cubitts still life for the cover. In October 2017, photographer Alan Gignoux took part in a residency outside of Gauja National Park in Latvia. He intended to document how the logging industry is destroying the nearby forests but instead captured beautiful landscapes and the varied people who use the land, with fragments of industry suggesting what could be lost. AALTO is a French/Finnish fashion label founded in 2014 by Tuomas Merikoski, a former designer for Givenchy and Louis Vuitton. 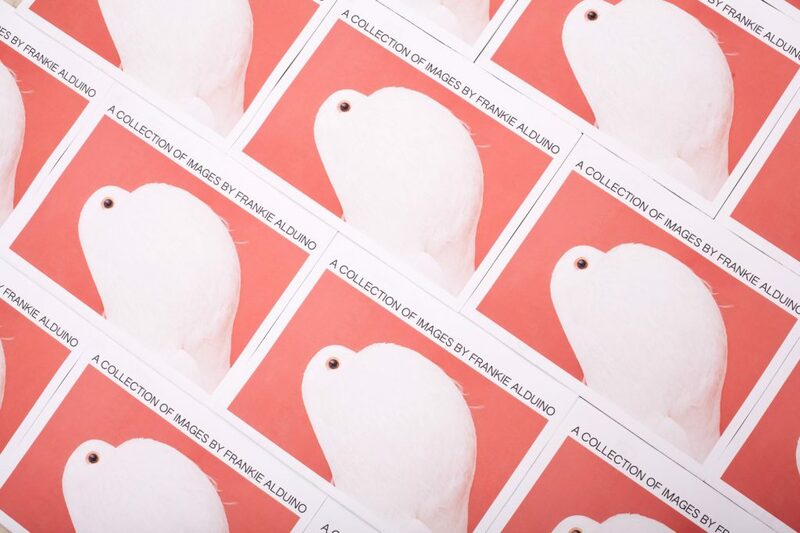 The brand’s newsprint zine, Arkisto, explores the inspirations behind each collection. On the cover of this issue is the actress Kati Outinen, “the ultimate incarnation of the Finnish woman” according to the brand. 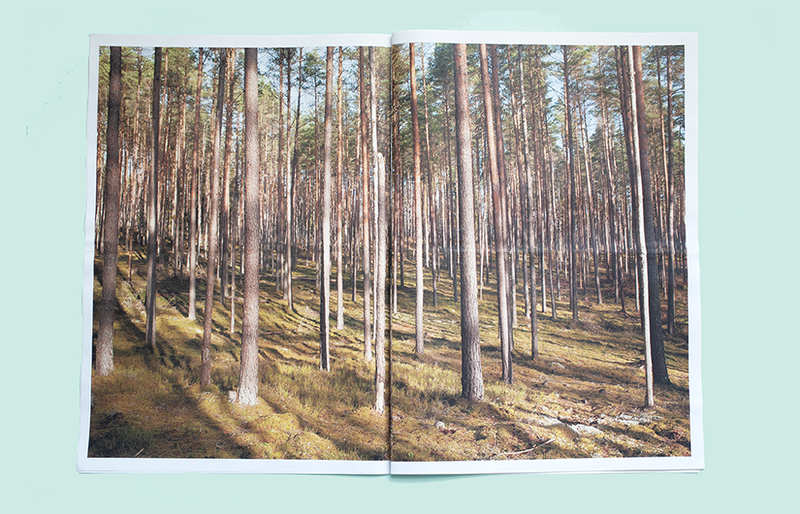 The zine also features Joakim Ojanen, a Swedish painter and sculptor who dreams up fantastical creatures, and Mimi Xu, the sound designer behind the music for the AALTO shows, who shares her research into the relationship between sound and mood. Design by PIC with photography by Johan Sandberg. 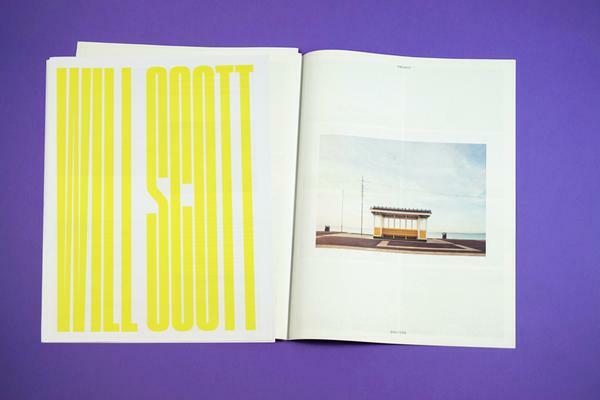 Extra Point is a new publication that invites artists and designers to create work in response to a sports-related prompt. Founders Christian Santiago and Mitchell Barton launched the newspaper last month, and the first issue is based on the 24-second basketball shot clock. 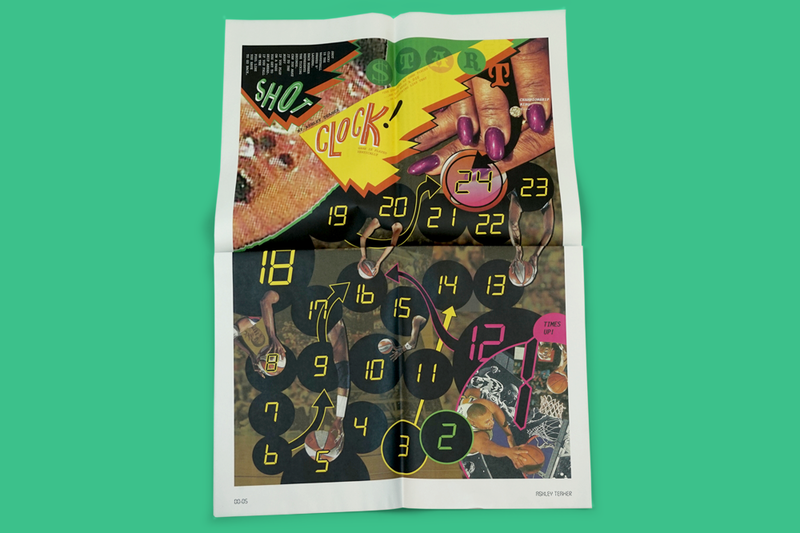 New Orleans-based artist Ashley Teamer contributed the illustration shown above – a poster that functions as a game board. "Shot the Clock! is the basketball Snakes N' Ladders," she writes. "Each number represents the ticking seconds. If you plop on a pass you get to skip ahead. If you fall on the foul line you have to go back. Can you make it to the hoop?" The Transcontinental Race is a self-supported bicycle race across Europe – that means riders plan and navigate their own courses, taking only what they can carry and consuming only what they can find. Those up for the 4000km challenge will reach some of cycling’s most beautiful and historic monuments. 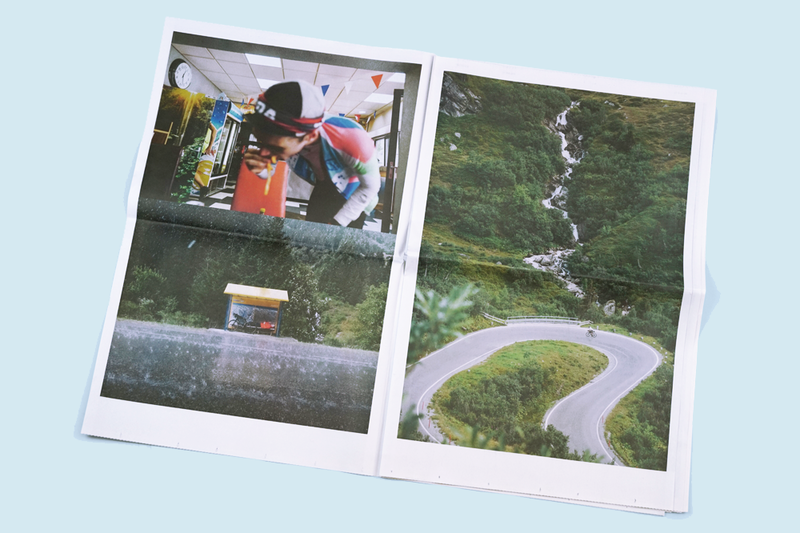 This year, videographer Antonin Michaud-Soret and photographers James Robertson and Camille Mcmillan put together a newspaper in real time as they documented the race. "During the race, we put out a lot of web content, but it can get bogged down in exactly what is happening rather than the bigger picture," says Robertson. "The paper lets us print in a large, digestible format on a small budget and move the race away from small screens." 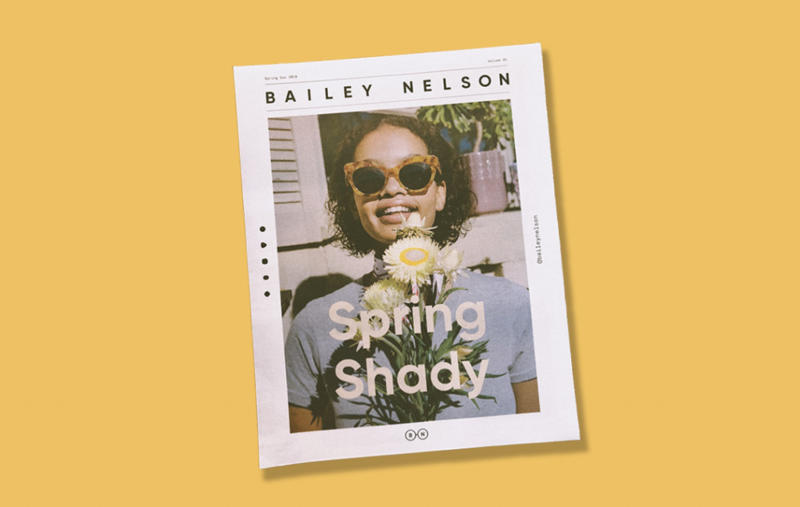 Following a recent brand redesign, Australian eyewear company Bailey Nelson wanted to try something different. 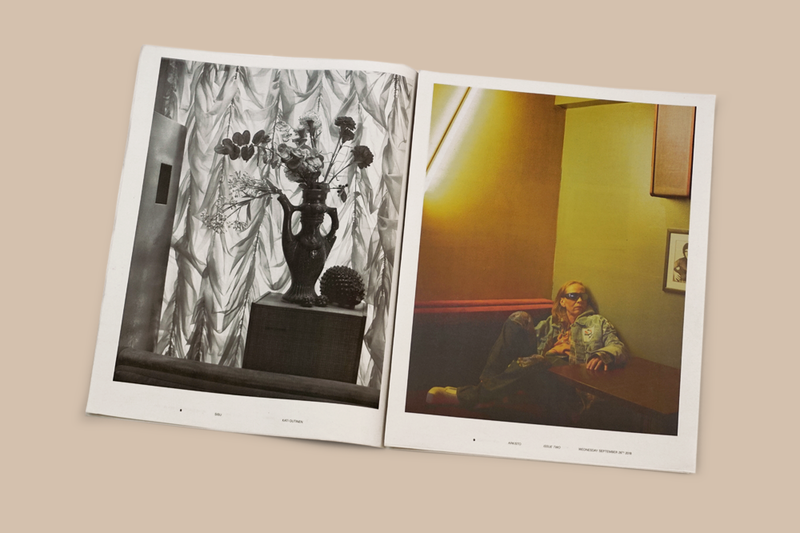 To launch their new range of sunglasses, they worked with photographer Gavriel Maynard to shoot the campaign on film and they’re sharing behind the scenes Polaroids in a newspaper they’re displaying in stores. Copenhagen-based FEAST Studio makes custom faux fur outwear in quirky designs. 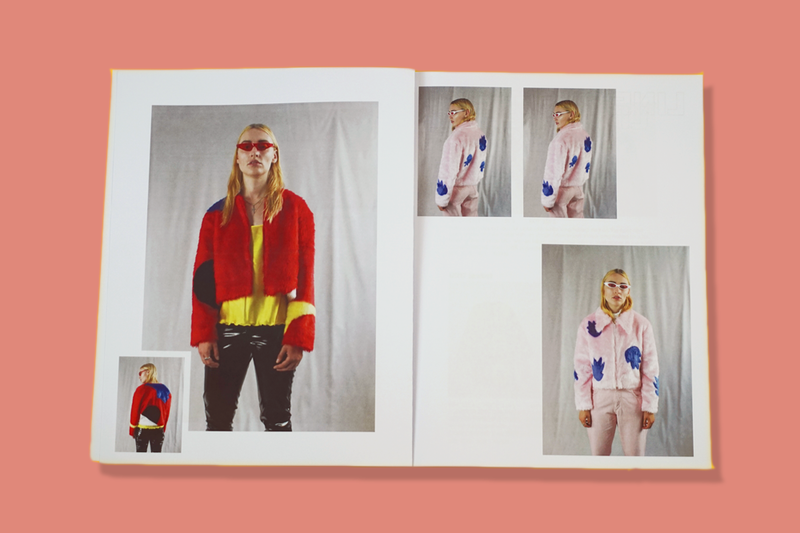 Their latest lookbook, printed as a tabloid on 90gsm paper, includes a fluffy rendition of a classic racing jacket and a baby blue sky-inspired coat dotted with furry clouds. POLYCHROMY PLAYS is a collaboration between artist Navine G. Khan-Dossos and paediatric patients at St Mary’s Hospital in Paddington, supported by nonprofit art gallery The Showroom and Imperial Health Charity. Over six months in 2018, Khan-Dossos held workshops with inpatients exploring colour in relation to the hospital environment. Outpatients also took part in a workshop at The Showroom where they developed a proposed new colour palette for the interior spaces of St Mary’s Hospital. 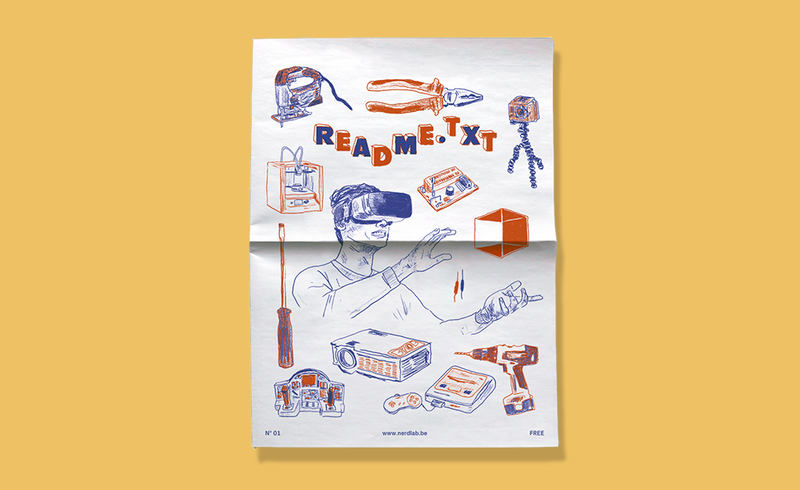 Nerdlab is a collective of makers in Ghent, Belgium. They run a fab lab – a small digital fabrication workshop — where they build game consoles, sound systems, (3D) printers, sandboxes or other machines.